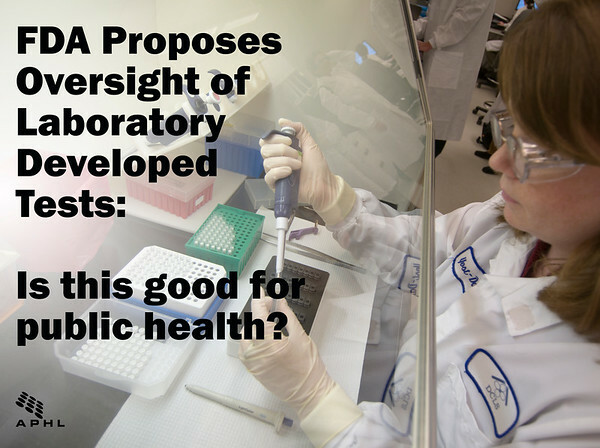 Posted on October 9, 2014	in All Posts, Public Policy	with No Comments on FDA Proposes Oversight of Laboratory Developed Tests: Is This Good for Public Health? After an extended silence and lack of significant action since their 2010 public meeting on the oversight of laboratory developed tests (LDTs), the Food and Drug Administration (FDA) released their long awaited draft regulatory framework for LDTs. While the official comment period was announced in the Federal Register on October 3, 2014, this isn’t the first time that we’ve seen the outlined framework. Just this past July, FDA released a Notice to Congress indicating their intent to move forward with regulation. At the same time, they provided public access to the draft oversight framework. During the 60-day period between July and October, APHL has been hard at work analyzing and interpreting the framework to assess and understand the impact on public health laboratories. APHL strongly supports accurate and quality testing. 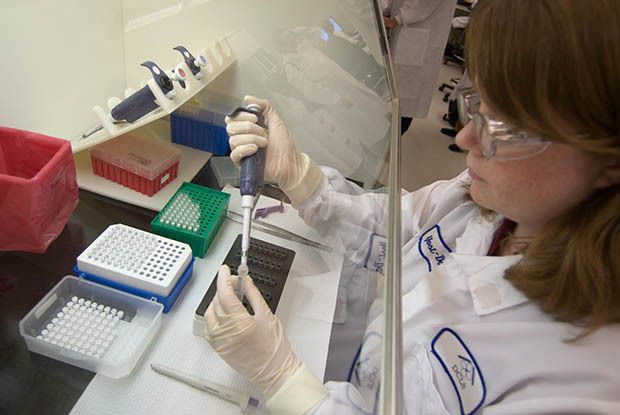 Public health laboratories exist because they are nimble, prepared, responsive and adaptive; therefore, as FDA gathers feedback on its proposed LDT regulation, APHL will advocate for a framework which will not inhibit the critical services provided by public health laboratories. The innovation and evolution, not to mention the daily activities, of the public health laboratory system relies on an LDT regulatory framework that is not so burdensome that it unintentionally eliminates testing that provides important public health benefits. APHL has engaged FDA’s leadership to communicate the necessity of continuing the services provided by public health laboratories within any LDT regulatory framework. In addition, APHL has educated congressional staff on the critical role of public health laboratories within the public health system. As the 120-day comment period comes to an end on February 2, 2015, APHL will submit a thoroughly considered and carefully crafted comment to ensure that services provided by public health laboratories continue to improve the public’s health. We encourage others who support public health to voice their interest in maintaining this valuable work. 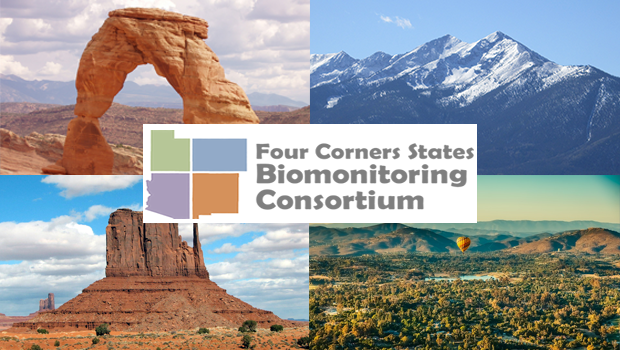 FDA will host an informational webinar on October 23, 2014, at 2:00 pm EDT. More details can be found on FDA’s website. In addition to the submission of formal comments to regulations.gov, APHL will present at FDA’s public comment meeting in January 2015 (details to be announced at a later date). See you there!